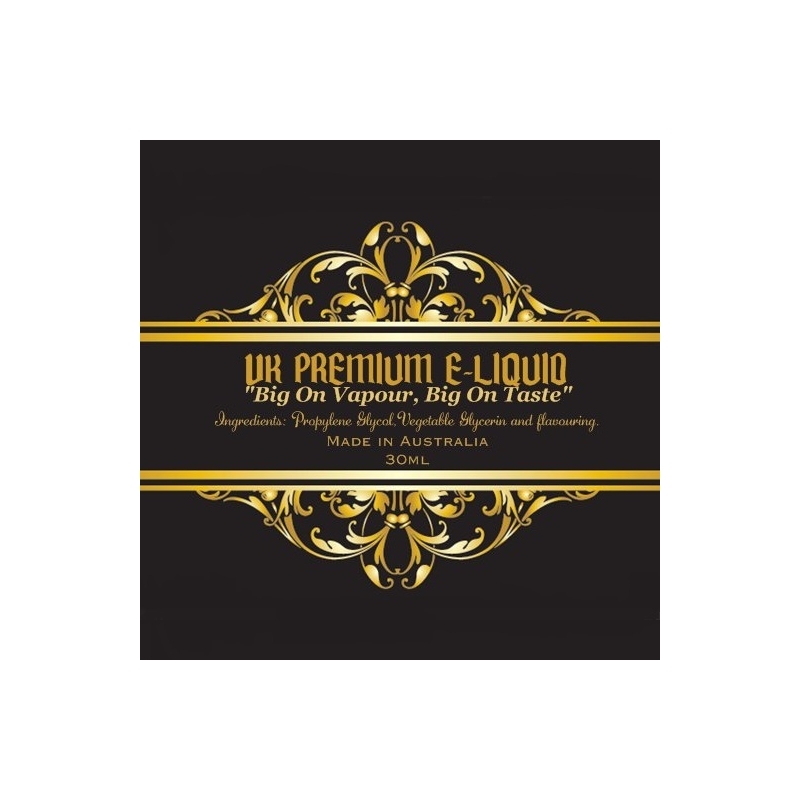 Vapor King VK Waffle E-liquid 30ml is made from the freshest ingredients creating this unique and superbly made waffle flavour which will make you taste buds crave for more. This product is great to add other fruity flavours too. 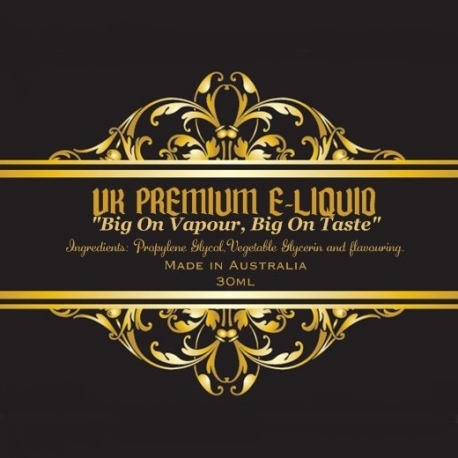 Our e-liquid is made right here in Australia from organic ingredients giving you superb quality e-liquid, so buy now customer satisfaction guaranteed.